Good news for anyone interested in learning and practicing stocks investment but very worried about using/losing his hard earned money. Meristem has done something I am very proud of and willing to freely evangelise for them. 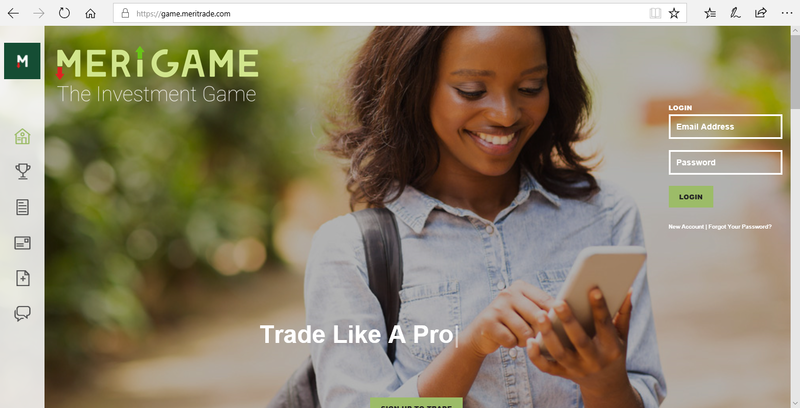 It is a stocks investment/trading demo platform -- MeriGame. You can sign up at https://game.meritrade.com/register Do please put my email in the Refferal -- michael@olafusimichael.com You will see olafusi pop up in front when you put the email. Thanks. 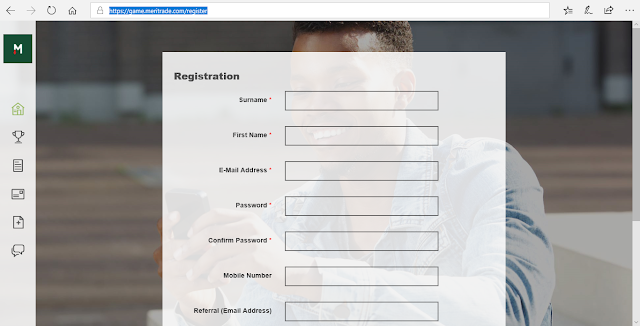 Once you register, you'll be able to access the trading platform and it is very much like the live trading platform which I already use for a year now as a customer of Meristem. 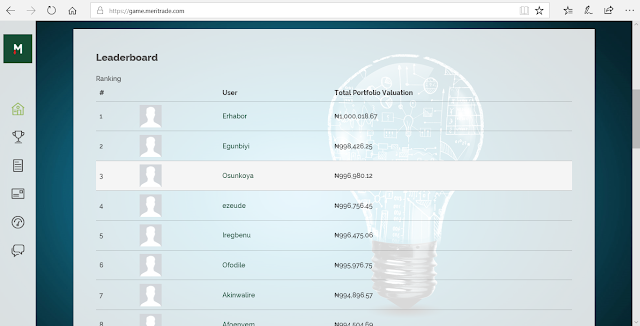 And there is a leaderboard, ranking results by top performers.